The Dutch Resistance Museum is located near the centre of Amsterdam and almost directly opposite the Artis Royal Zoo. 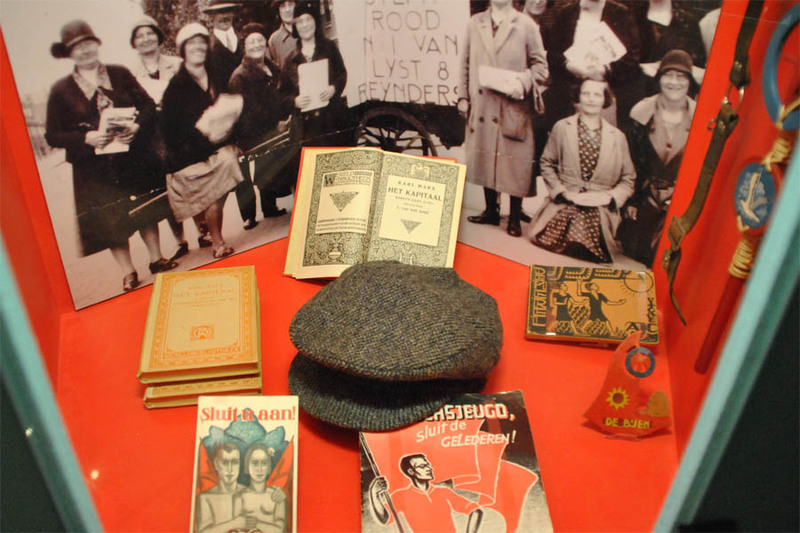 The museum tells the story of the Dutch resistance and every day life during the German occupation of Holland during World War II. The museum also a section about World War II seen from the Dutch colonies in Asia. 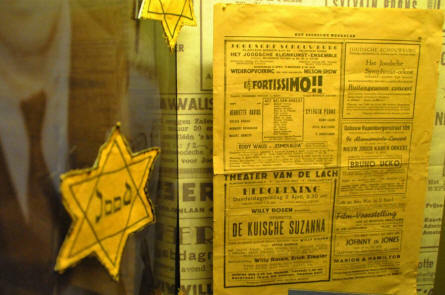 The story of the faith of the Dutch Jews during World War II is a part of the Dutch Resistance Museum in Amsterdam. Some of the many every day items from World War II displayed at the Dutch Resistance Museum in Amsterdam. 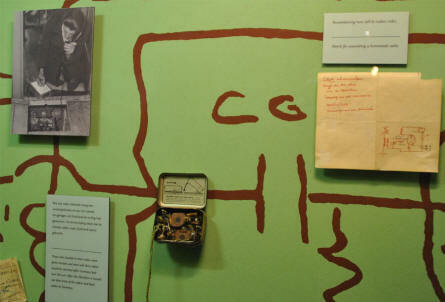 A small World War II bomb displayed at the Dutch Resistance Museum in Amsterdam. Falsified World War II ID-papers etcdisplayed at the Dutch Resistance Museum in Amsterdam. 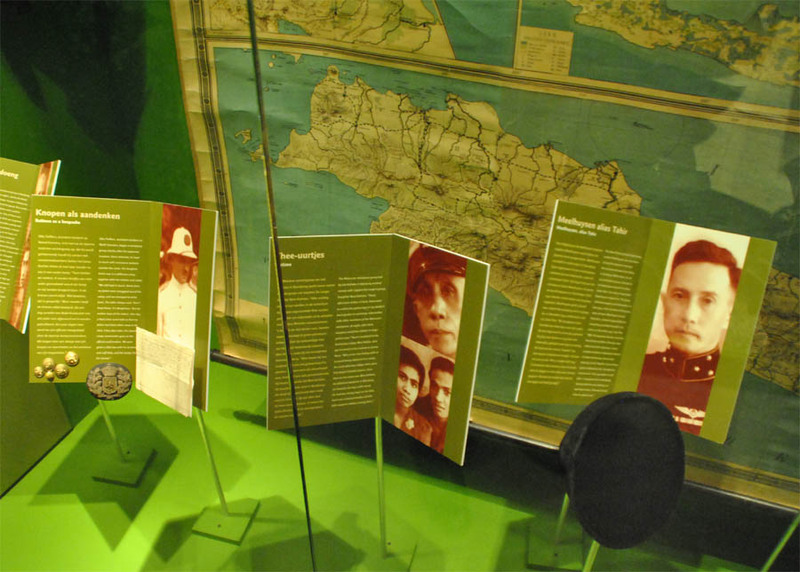 The World War II history of the Dutch colonies in Asia is also part of the exhibition at the Dutch Resistance Museum in Amsterdam. 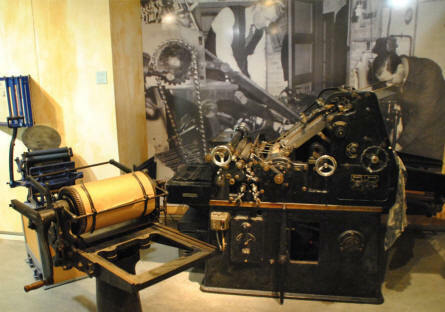 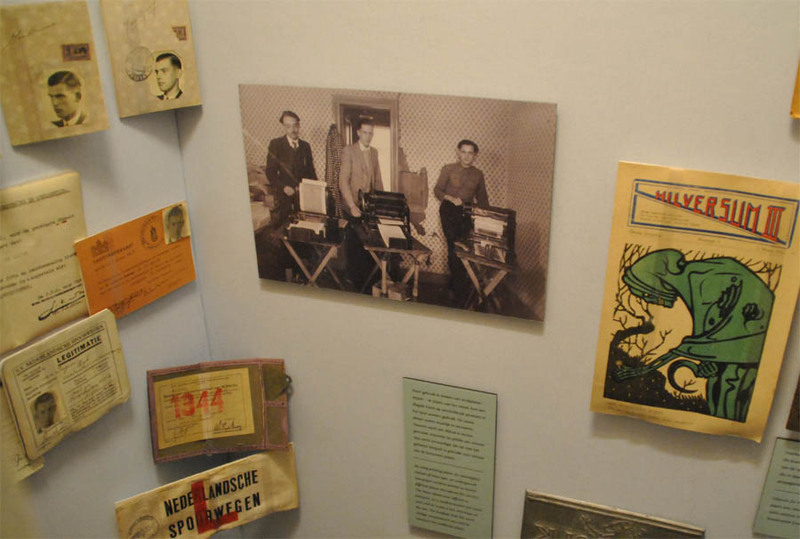 Some of the print shop equipment used by the World War II underground press in Holland is displayed at the Dutch Resistance Museum in Amsterdam.